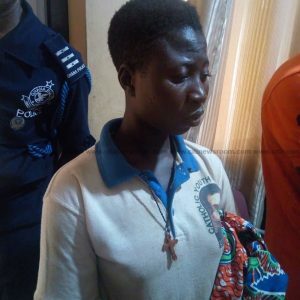 A joint effort by police officers in the Ashanti and Brong Ahafo Regions has led to the rescue of a six-year old boy who was allegedly kidnapped by his mother’s neighbor. The baby’s mother left him in the care of her neighbor, 20-year old Patience Anane and left to wash the child’s clothes at about 10 am on Sunday 13th January, 2019. The mother, who could not find her child upon her return, lodged an official complaint at the Suame District Police Command. 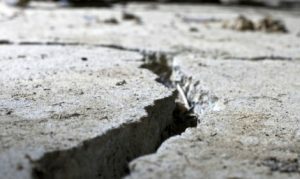 The boy’s mother, Abena Kubura, who lives at a slum called Kwame Antwi Lorry Station near Racecourse in Kumasi, told Citi News she was devastated when she could not tell the whereabouts of her son. The suspect was arrested with the child at Bantama near Kwame Danso in the Brong Ahafo Region by two young men on Thursday 17th January, 2019. 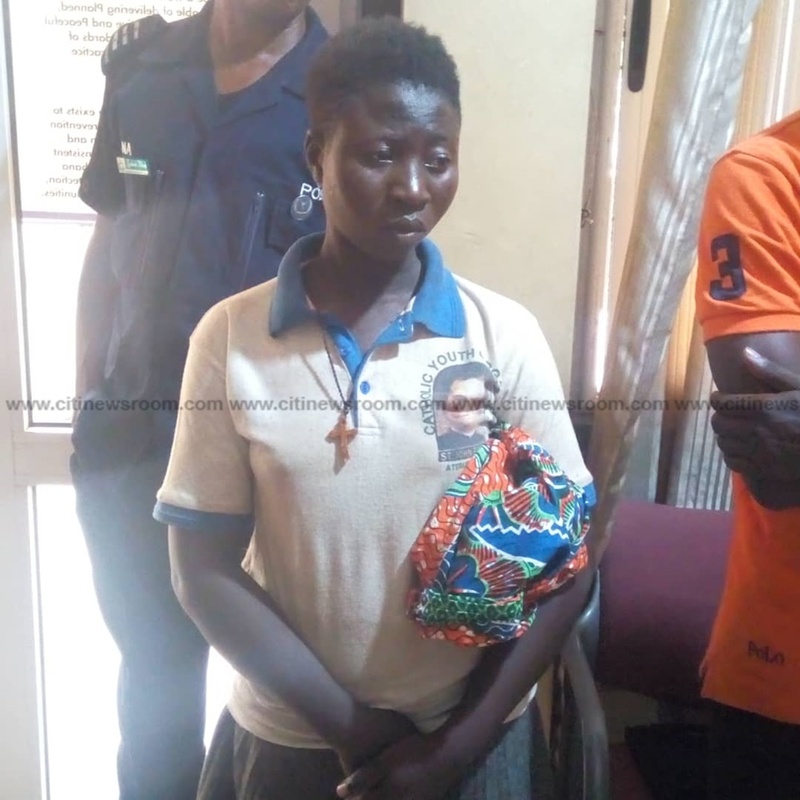 The suspect, Patience Anane was handed over to the Kwame Danso District Police Command and was subsequently transferred to the Suame District Police Command for investigations to continue. Ashanti Regional Police Public Relations Officer, ASP Godwin Ahianyo said the child has been handed to the mother under the supervision of the police investigator. He said the suspect is also in the custody of police. It was a moment of joy at the slum when Abena Kubura, mother of the missing baby arrived with her child in the area. Her neighbors and other residents within the slum came from far and near to welcome the boy who has been found after he disappeared for four days. The elated residents who gathered at Kubura’s residence all wanted to have a feel of the child Ramzy as he is popularly called in the area. The boy who was overwhelmed by the noisy crowd started crying. The residents, who spoke to Citi News expressed excitement when they saw the child. The post Police rescues 6-yr old boy from suspected kidnapper appeared first on Citi Newsroom.